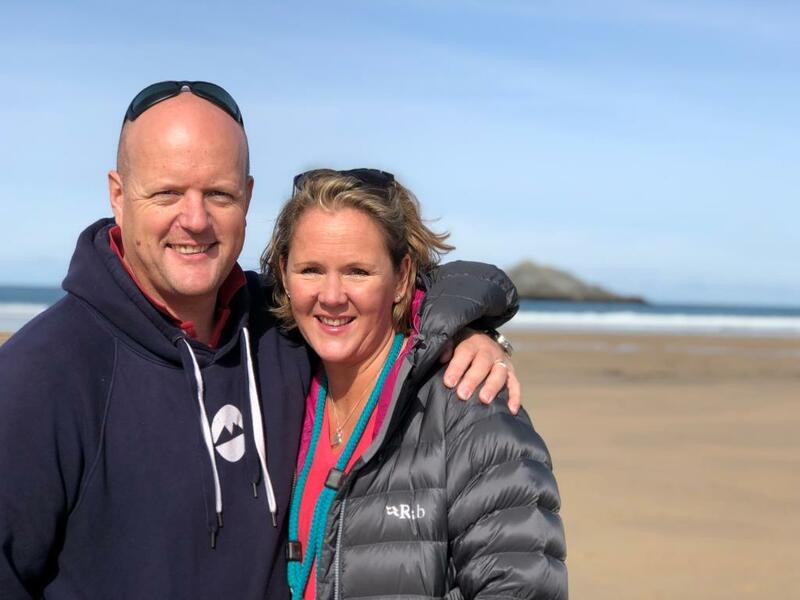 Crantock Bay Apartments in West Pentire, near Newquay, has been awarded VisitBritain’s five-star gold award accolade for the sixth consecutive year. An official assessor has just visited to mark the self-catering accommodation against a list of strict criteria, across a range of areas. To achieve the gold award, establishments have to ‘outperform in their category, offering exceptional quality within their star rating’, according to the VisitEngland website. “We’re over the moon,” said managing owner Nina Eyles. “The whole team works very hard to maintain high standards, but the assessor’s inspection is always pretty nerve-racking as we never take anything for granted. Everything is looked at – from the cutlery and crockery to mattresses and cleanliness. 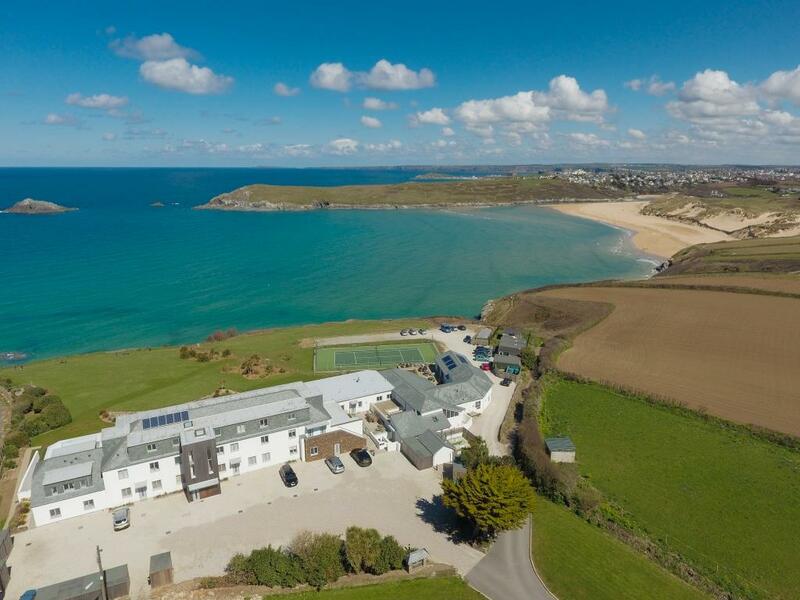 The Eyles family have owned the Crantock Bay site, which overlooks Crantock Beach, since 1951. Originally a hotel – where author Winston Graham stayed and wrote some of his hugely popular Poldark novels – the building was transformed into fifteen luxury flats in 2013. Facilities include an indoor swimming pool, tennis court and a recently opened spa.